Our Indiana Gold Granite Stones are highly acclaimed for their unmatched finish and weather resistance. 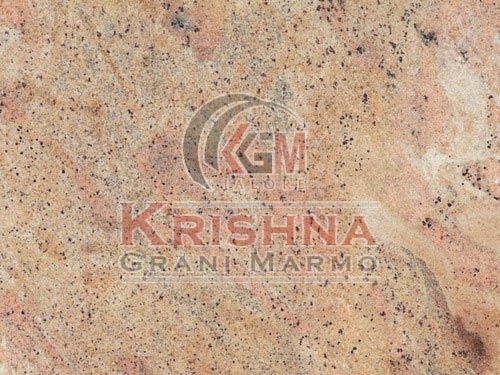 We are counted among the trusted Manufacturers and Suppliers of Indiana Gold Granite Stones from Rajasthan. The Gold Granite Stones we make available are non-slippery and stain resistant. We hold the expertise of delivering bulk orders of the Granite Stones within the stipulated time. Buyers can obtain the Stones at nominal rates.